Our highly experienced team of service engineers are qualified and manufacturer trained to provide on-site examinations of coffee machines. Subject to satisfactory testing they will also issue certificates of compliance. However, we like to approach pressure testing in a slightly different way. We think its just part of our preventative maintenance service for our clients. Yes, we can arrange a ‘one off’ pressure test but we recommend that you combine this with an annual service to help ensure your coffee machine remains trouble free. This helps avoids breakdowns and saves you money – but more importantly it will ensure that the quality of the coffee you serve is always first rate. If necessary, we can also arrange to undertake joint inspections with a representative of your insurance company that may require you to comply with their pressure testing specification as a condition of their cover. If for any reason your machine fails the inspection and requires removal and repair to our workshop (e.g. for the build up of limescale deposits) we can provide a temporary loan machine while the work is being completed. 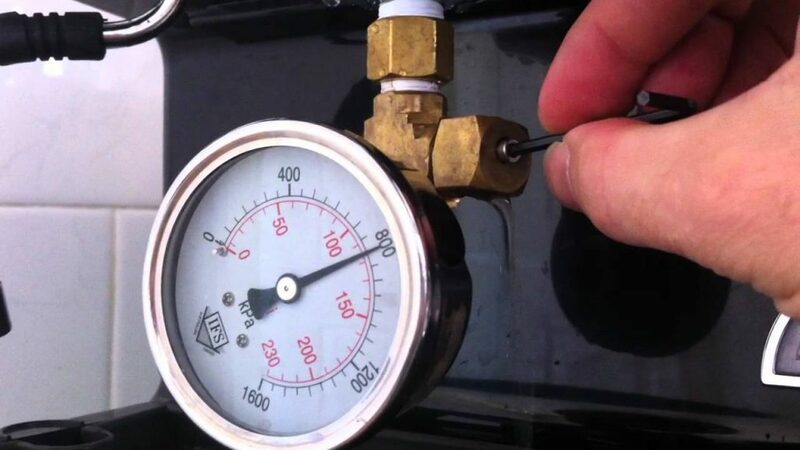 Click here to arrange a pressure test/service?